What are the best magnesium supplements? 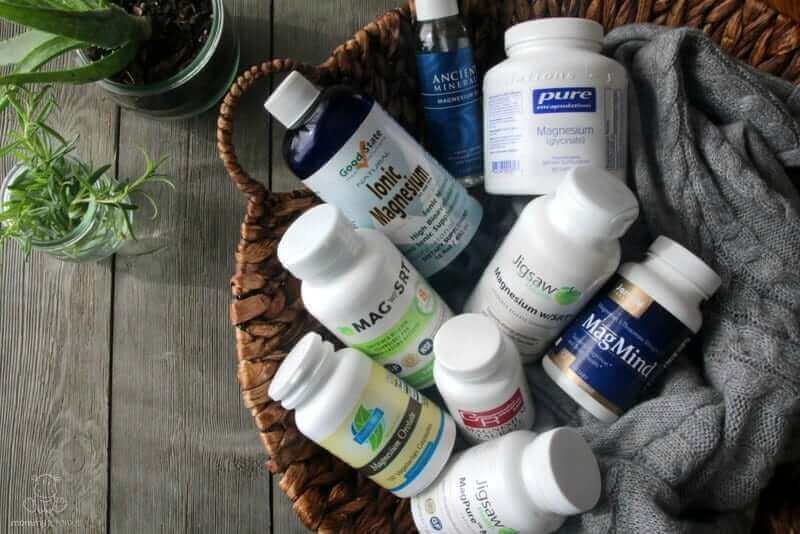 You Are Here: Mommypotamus » Blog » Health » What are the best magnesium supplements? So, you’ve read about all the benefits of magnesium and how it’s difficult to get enough from food, and you’ve decided you want to supplement. It’s as easy as walking into the natural food store, asking for the magnesium aisle, and making a quick grab, right? If you’ve ever tried to do just that, you know it’s not that simple. There’s chelated magnesium, ionic magnesium, colloidal magnesium and one with a label that appears to be shooting out rainbows like an 80’s Care Bear. Which one is best? The answer to that question depends on your goals and bio-individuality. In this post, we’ll cover what you need to know before heading to the store so that you can skip a frustrating trial-and-error process. Oh, and if you’re feeling overwhelmed as you read, don’t worry. There’s a list of recommended forms – including brands – at the bottom of this page. Magnesium supplements vary in price, bioavailability (how well we can absorb and use them), and how they impact our bodies. Let’s do a quick pro/con list for each option. Pros: Magnesium mineral salts such as magnesium oxide are usually your cheapest option. Pros: This form is attached to another molecule that helps deliver magnesium to a specific place, and is therefore better absorbed. More about the different types and unique benefits of chelated magnesium below. On a related note, we’ve all heard that heartburn is caused by excess stomach acid. But after testing thousands of heartburn patients at his Tahoma Clinic, Jonathan Wright, M.D., says that’s not true in over 90% of cases. This is the most common cause of heartburn, and here’s how to get rid of heartburn naturally. This is the ionic magnesium I use. Now, let’s take a closer look at each type. Here’s a good magnesium glycinate option. This is a good magnesium malate option, and this is a time-release option that may increase absorption. Here’s a good magnesium orotate option. * Magnesium taurate: Helpful for cardiovascular and blood sugar support. This form of magnesium is bound to an amino acid that is considered helpful for cardiovascular health and proper insulin response. (source) As always, check with your healthcare provider first if you are on insulin medications, calcium channel blockers, diuretics or any other medication that might interact with any supplements you want to take. Also, this form may be problematic for individuals with a CBS gene mutation because it causes a buildup of taurine in the body. 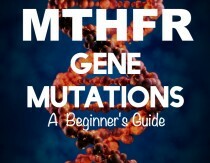 More about the CBS gene mutation below. This is a good magnesium taurate option. Here’s a good magnesium L-threonate option. So which form is best? From the list above, magnesium glycinate, malate, orotate and L-threonate are the ones I rotate between. However, when deciding, it’s best to consider your main goals and your digestion. For example, if you’re concerned that your digestive system isn’t robust enough to absorb oral forms, you can choose ionic magnesium that is already dissolved and doesn’t require digestion. Or in that case another option for bypassing the digestive system is to topical application. What are the benefits of topical magnesium? Because oral magnesium often needs to be digested by HCl and then absorbed via the small intestines, many people consider topical magnesium the preferable choice, especially for those who have digestive issues. What is the different between magnesium sulfate and magnesium chloride? 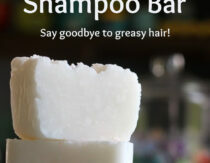 However, magnesium sulfate can also be taken topically via a bath. Although it is not as readily absorbed, it does tend to be cheaper and those without the CBS gene mutation (see below) can get the added benefits of the sulphur component, which also supports detoxification. 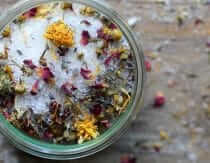 Here’s a bath salts recipe that works with either epsom salt or magnesium chloride. Can I use topical magnesium if I have the CBS gene mutation? One reason magnesium chloride might be preferred to magnesium sulfate is that certain people with a particular gene mutation might react poorly to magnesium sulfate. The CBS gene mutation increases the speed at which your body utilizes sulfur for making important compounds such as glutathione (often called the Master Antioxidant) and other purposes. So, which magnesium supplements are best? My top picks are listed at the bottom of the post. 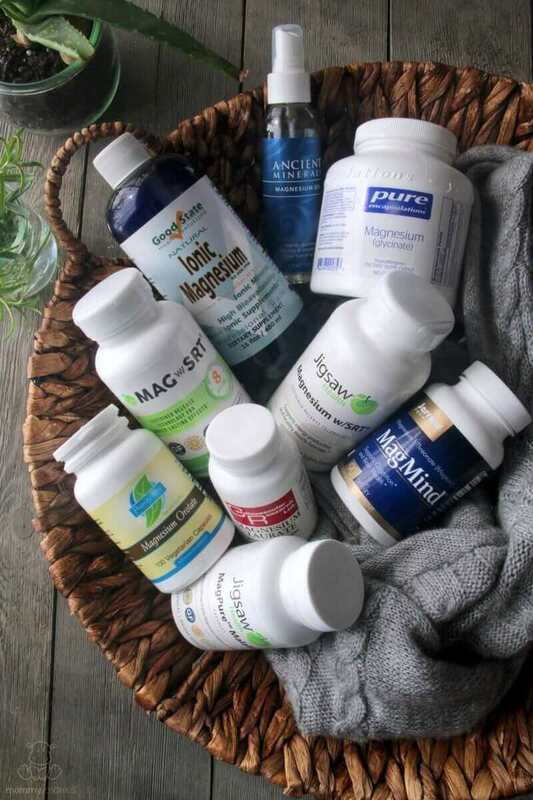 What magnesium supplements should I avoid? Most practitioners recommend dosing at night because it is so relaxing, and to find your bio-individual dose by finding your bowel tolerance. This means start off with a minimal dose the first night, and increase the dose each night incrementally until you wake up the next morning with loose stools. Once you have loose stools, you have found your bowel tolerance and you need to go back to your dose from the previous night where you didn’t have loose stools. This is your dose! If you notice that after time you start to get loose stools again, it may be that your needs less magnesium because your levels have been raised overall. In that case, it is recommended to decrease intake to match bowel tolerance. Individuals who have digestive issues and frequent loose stools may find it helpful to take small amounts throughout the day or use topical forms. Whoa, that was a lot. Can you recap? Of course. Please keep in mind that although I’ve linked to several brands that I use, I only use a couple of them at a time, then rotate. Ionic magnesium – Helpful for those with digestive issues who need to avoid the necessity of digesting magnesium for absorption. This is what I use. Magnesium glycinate – Helpful for musculoskeletal and general anti-inflammatory support. This is what I use. Magnesium malate – Considered helpful for fatigue and easing some types of pain. This is what I use. Magnesium orotate – Very bioavailable, good for cardiovascular support. This is what I use. Magnesium taurate – Helpful for cardiovascular and blood sugar support. This is a good option. Magnesium threonate – Helpful for neurological support. This is what I use. Magnesium chloride – Overall body support, helpful for raising levels quickly. This is the brand I buy. Do you know someone who could benefit from the amazing qualities of magnesium? Share this post with them by clicking one of the links below! Wat is a good magnesium supplement for kids? 3. 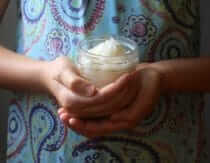 Topical magnesium in the form of homemade magnesium lotion. can you detail how to make a homemade magnetism lotion and how you apply it? Thanks! Do you know which type is good for nursing mothers? How do you determine whether to use the ionic or the magnesium malate e.g every other month? Do you just alternate them to get the benefits of both? Also, what’s your take on the claim by labdoor that the ionic magnesium has arsenic? 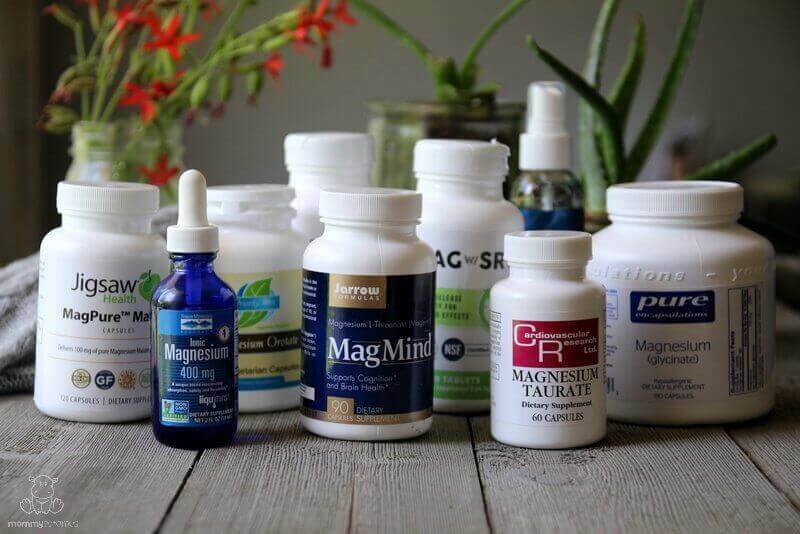 Wow I had no idea there were so many different magnesium supplements! Which one do you think would be best during pregnancy? I’ve just come across Organic3 Wake up Maggie powder which has Mag Malate, Mag Taurinate & Mag Orotate in it. Can you see any issues with taking all 3 together? My daughter (a little over 2 years old) has issues with constipation. We have done many things, including chiropractic care. Her issues have greatly improved but her chiropractor suggested supplementing with magnesium. I feel like I have researched so much that now I am completely confused. Do you have any suggestions? You’ll notice in the above article that some forms of magnesium can produce diarrhea. Magnesium sulfate (Epsom salt) and magnesium oxide or hydroxide (as in milk of magnesia) have commonly been used as cathartics to draw water into the bowel and hence loosen stools. Using a poorly-absorbed oral magnesium supplement in appropriate dose therefore can help prevent constipation if dryness of stool has been the problem. I take Natural Calm – the bottle says that it is “ionic magnesium citrate”. Does that mean it is ionic, or that it’s citrate? And recommendation for or against it? I drink Calm 4-5 times a week to help with regularity of bowels however do not enjoy drinking it. Do you recommend any of the above forms for irregularity of the bowels? My family and I have been taking ionic mag for awhile. We actually take the brand you recommend but I just found out there are have high levels of arsenic in it. Yikes. Lab door has done about 6 trials on it and cumulatively has found some alarming results. Can you provide a link to support your serious comment… I would sure like to know if it is so…. Hi Heather, I would like to suggest that you further investigate the source of your magnesium chloride. Its just a suggestion but I do believe that you are one of the bloggers around who care about the source. Ask them about the mine that provides the oil for them and then contact the mine yourself. Good luck. I’ve read that the majority of children with ADHD are magnesium deficient. Which mag would be recommended for that? Thanks! I would like to ask you you about the Magnesium malate that you suggested… i clicked your link to Amazon but this brand has a serious ingredient that i am concerned about. It is microcrystalline cellulose. What is your thoughts on this? 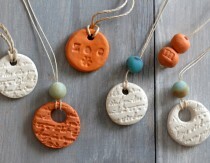 What about calcium and magnesium from algae? Hi, I asked for magnesium over the counter here in France, and they gave me ‘Magnesium Pidolate’, any thoughts on this one? Thanks! Magnesium should be on everyone’s checklist, I guess. Chelating magnesium with amino-acids (like glycine) is a relatively new approach and it’s been yielding awesome results. Our bodies absorb it much better that way. I’ve read some claims about Mg-taurate being used as a nootropic (cognition enhancer). Have you stumbled upon similar claims? At this point all Magnesium L-Threonate is patented as Magtein. So it doesn’t matter what brand you buy, so long as the brand don’t use crazy fillers or encapsulate it with weird stuff. Which form would you recommend for restless legs syndrome? ? Hi Ash, I don’t think there are any studies on which form is considered most beneficial for supporting proper signaling. Hi Heather, thank you for your helpful writings! I know that everyone’s magnesium needs are different but wondering what dosage works for you now that you have increased your levels? Thanks! Look at Rainbow Light Cal Mag + with two times the magnesium as calcium. It changed me from Osteopenia to a normal range in bone density and improved nail growth and strength. 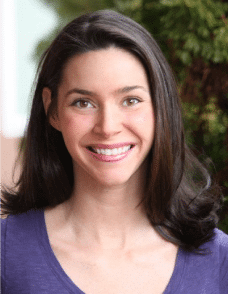 I have been searching the web for a week now and this is the most sufficient and intelligent article on magnesium supplementation that I have come across. I needed to educate myself before trying my first-time magnesium supplementation for my fibromyalgia pain, so had to find info that would sort everything out for a clueless person. Every time I would search for differences in types of Mg I would be left confused and with even more questions but this is a well composed, brain-friendly and all-encompassing article. Well done authour! I ruled out that I need to decide between Magnesium Malate and Glycinate for my muscular pain problem (and topicals occasionally). Now my options are finally narrowed down and what is left is to decide the best. Would appreciate opinions or perhaps, I have overlooked other better options? 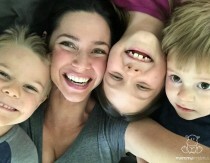 Heather,you write,in this article “Colloidal magnesium – most likely ineffective and possibly hazardous (Bergner),but you also write that you use Ionic Mag. for your children and yourself.This confuses me,and probably,other readers.Can you,please,give a link to detailed info on the Bergner warning? Thank you very much,and greetings. Hi, could you please direct me on where I could study to make magnesium products thanks in advance. So much information – but which would be best for restless legs in a child? Is that considered neurological? He has been diagnosed by a dr and we are using some already made (and its helping) but I am not sure which she used and I want to make my own. This was a great article. I have also been hearing a lot about how there isn’t enough magnesium in the soil or in our food nowadays because it is so processed! Very scary. I will say that taking a magnesium supplement has been helping a lot. I have just started taking liquid magnesium chloride supplement from a company called Upgraded Formulas. I’ve had the best sleep I had in a while with it.